Easy way to repair main bodies that have the pump nozzle screw thread stripped. 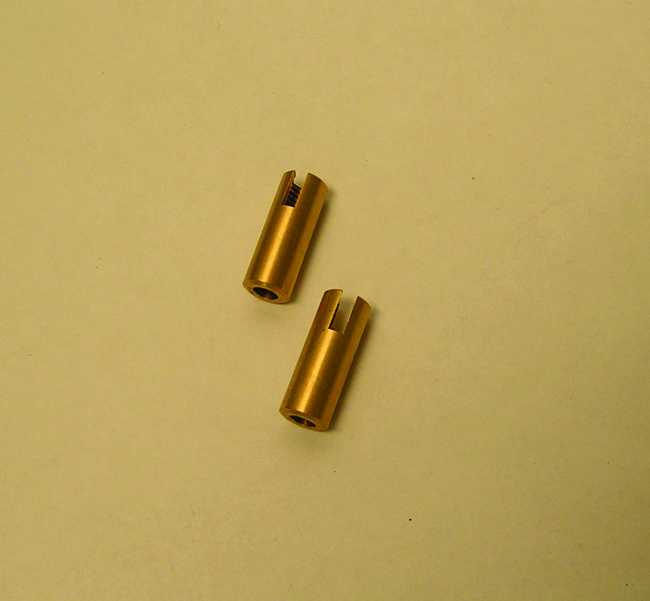 Simply ream the main body and install this threaded brass sleeve with loctite. Spot face the top and it is good as new. 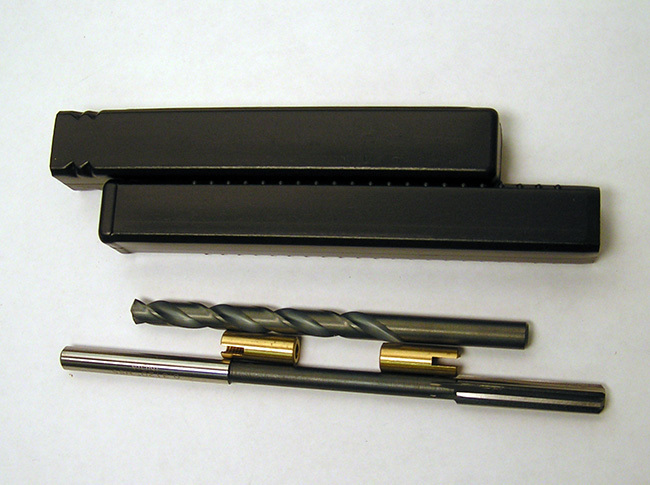 Reamer for pump nozzle sleeve repair kit.